Duncan McNair practices in personal injury and clinical negligence, enjoying a substantial advisory and court practice. Taking a practical and unflinching approach to risk assessments in marginal CFA cases, Duncan is not afraid to run cases where prospects are less than guaranteed. He is regarded as an accomplished and fearless advocate by both professional and lay clients. Duncan has a burgeoning clinical negligence practice involving issues of limitation and knowledge, consent and negligently performed surgery, including in particular cosmetic surgery. His advisory work is very highly regarded and he is one of the few practitioners in this field to have direct experience of clinical negligence litigation all the way through to judgment. C v an NHS trust . Duncan acted for a claimant who experienced severe complications (including a lifelong colostomy) when a laparoscopic abdominal procedure went wrong. The defendant raised vigorous disputes on breach of duty and causation, but settled for 85% of full valuation a matter of days before trial in the High Court. E v Dr A : Duncan acted for the claimant in a six-day trial on the issue of the true extent of informed consent in elective surgery. His opponent was a notable silk with extensive experience of clinical negligence. Duncan succeeded and the defendant failed in his application for leave to appeal. Before joining the Bar Duncan had a successful career as a recruitment consultant, which provides him with useful and practical experience in the commercial aspects of litigation and expectation management. 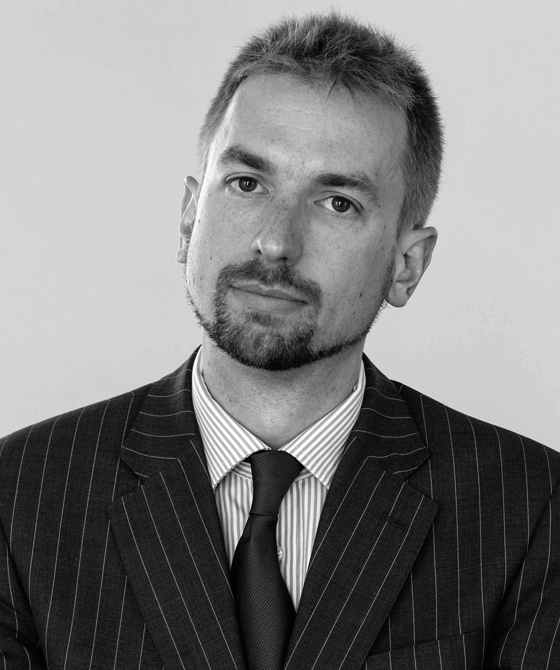 Duncan has extensive experience in civil costs, both pre and post Jackson reforms. He has conducted numerous detailed assessments in the SCCO, the county courts, and since Jackson has also conducted numerous costs and case management conferences. He advises and represents clients on high valued bills and Form Hs, both on CFA cases and on private client cases. Duncan has a broad litigation practice, which enables him to apply his experience of running a case to technical costs points. Kandasamy v Sohel: circuit judge appeal on pre-action protocol in low-value personal injury claims. Where a claimant is entitled to withdraw from the protocol because the defendant declined to make an interim payment, but the claimant serves notice out of time, is the notice still valid.